65 speaking roles (easily reduced if necessary). CD of Backing Tracks plus essential sound effects. Age range: Key Stage 2 (plus optional infant evacuees!). "Great songs that help educate children and help them enjoy history in a more musical way amazing!" "At school, I'm never intrested in history BUT when I heard when our year group was going to perform this play at our Leavers Assembly I was so excited. 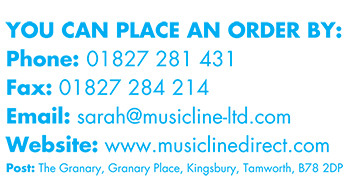 I only play a minor part with 4 lines called 'William'. Anyways, a great production to help educate a child's mind in a fun, and easy way. Who needs lessons when you have this?" 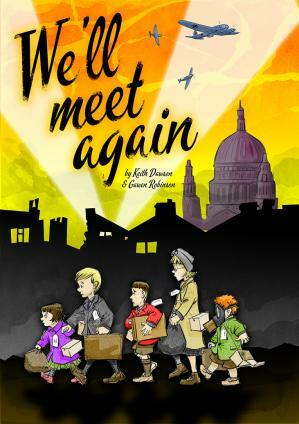 "What a wonderful way to show what life was REALLY like for children during World War 2; a term of history lessons in one production."